With a vibrant mixture of shops, restaurants and cafes, Kensington is a popular destination for all Calgarians. Kensington condos offer an opportunity to fully experience this special community, all while being a short walk away to the Bow River and downtown. 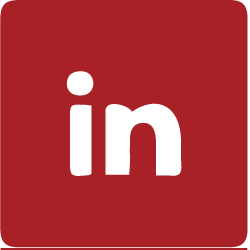 View all condos for sale in Kensington here, and read more below about the community. Kensington is located along Kensington Road and 10 Street West, and contains the neighbourhoods of West Hillhurst, Hillhurst and Sunnyside. The main retail and entertainment spots are along Kensington Road and 10 Street West, culminating at the intersection of the two streets. Kensington is the area along Kensington Road and 10 Street West, and includes the communities of Hillhurst, West Hillhurst and Sunnyside. 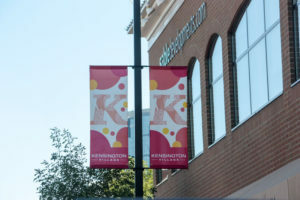 Although Kensington is nearby downtown, there are many reasons not to leave the community. There is an independent theatre and a variety of places to grab some food or a drink. Numerous cafes are spread throughout the area, such as The Naked Leaf, which carries a wide variety of loose leaf tea. Kensington also includes a variety of grocery stores, services and drug stores right within the community. Riley Park has a wading pool, cricket field and many gardens to explore. Whether by car, foot or transit, getting to Kensington is simple. The Bow River pathway network connects to the area and the Calgary Transit Sunnyside LRT station is one stop away from downtown. Kensington is a popular choice with students. The LRT directly connects to SAIT, ACAD and the University Calgary, and both SAIT and ACAD are a quick walk up 10 Street West. Kensington condos include a variety of ages, styles and price ranges. 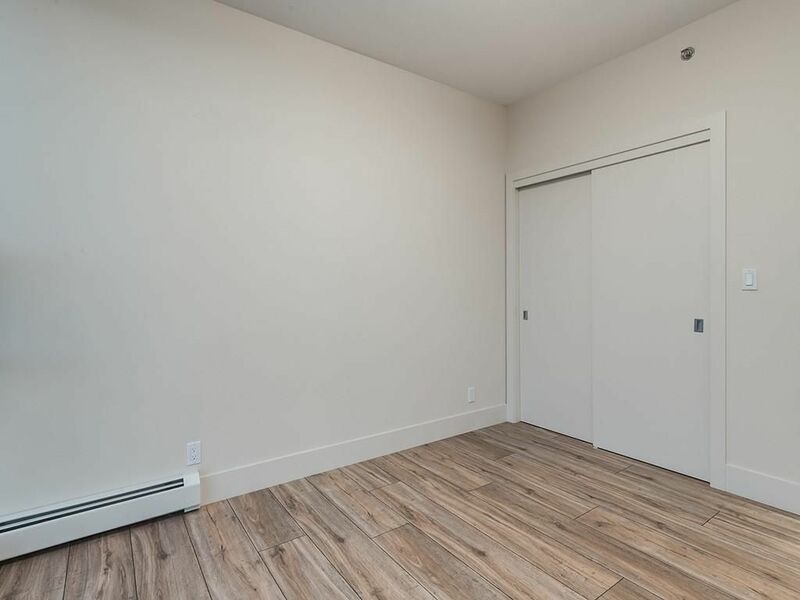 Some popular properties include Kensington Mews on 14 Street West, The Pixel and The Lido on 4 Avenue North, Riley Park Tower, and St. John’s Tenth Street and Kensington Manor on 10 Street. For more information about the condos for sale in Kensington, contact us today!